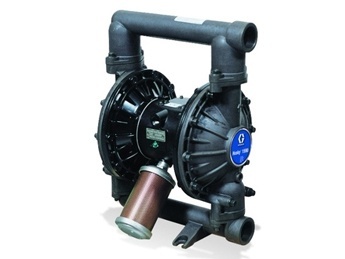 The Husky 1050HP is the first pump on the market that allows users to choose between low pressure and high pressure operating modes with Graco’s low-high pressure mode valve. 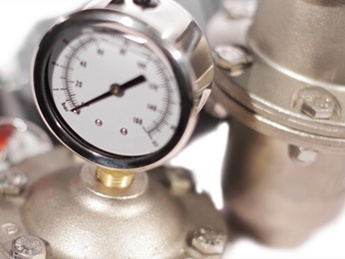 High pressure operation isn’t always required, so switch to the low pressure mode to reduce air consumption up to 50%. 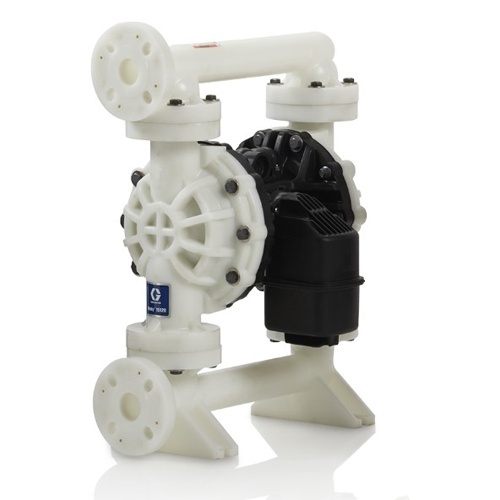 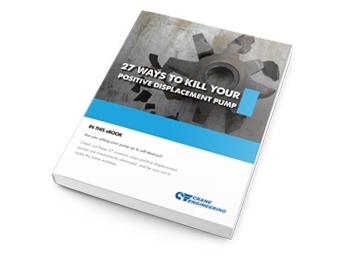 These features, combined with the quality and reliability of our standard Husky diaphragm pump design; make this one of the most unique high pressure diaphragm pumps on the market.